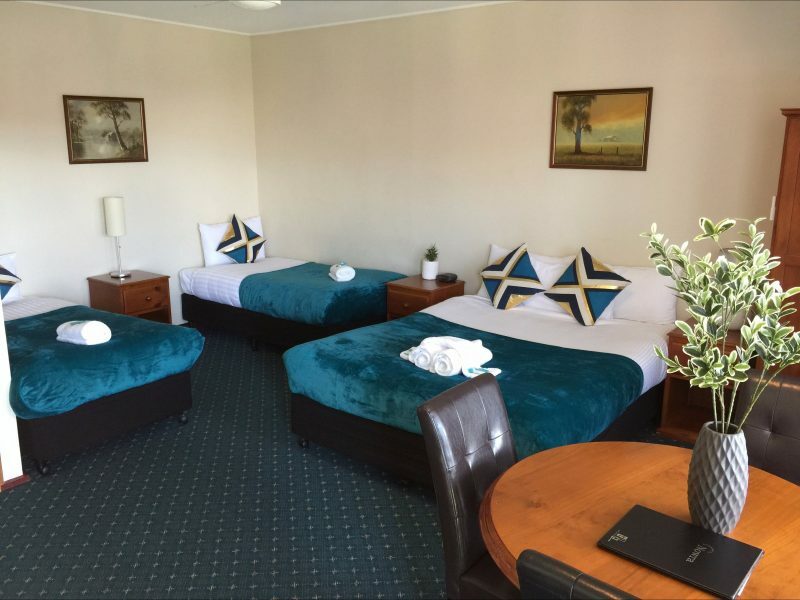 This centrally located Nowra motel offers clean, comfortable and affordable rooms in a variety of accommodation configurations to cater for both short and long term stays. 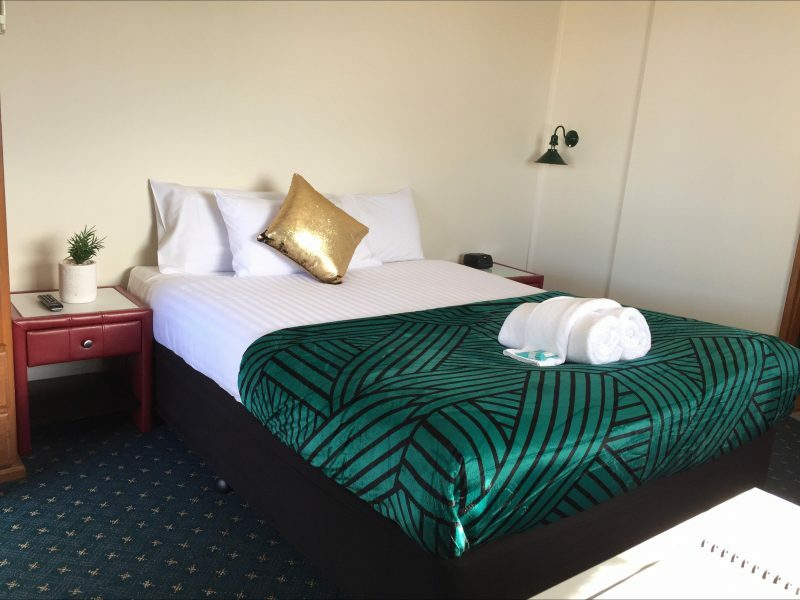 The Nowra Motor Inn is an ideal choice for tourists, families, social groups, clubs, sporting teams and those travelling for business and work that want easy access to Nowra and the Shoalhaven region, whilst staying in a relaxing and peaceful environment. 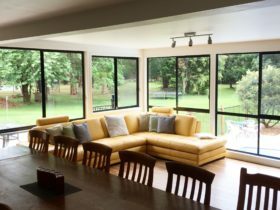 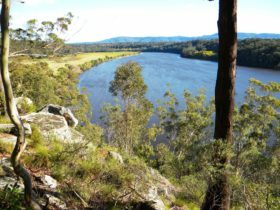 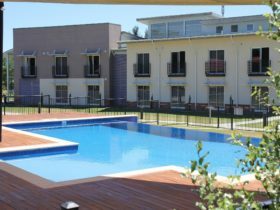 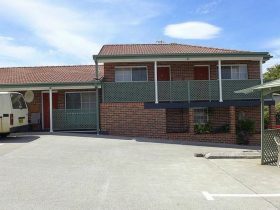 They are located just two minutes from the town of Nowra, which is far enough to provide peace and privacy, yet close enough to provide convenience of shopping, restaurants, clubs and town amenities all of which are within walking distance. 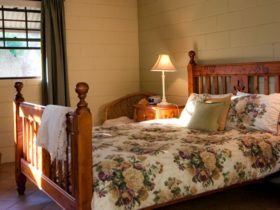 All rooms are non-smoking (Smoking is permitted in defined areas around the Motel), and come standard with fridge, microwave, flat screen TV, tea and coffee making facilities, air-conditioning, toaster, plates, bowls, cutlery, iron, ironing board, hairdryer. 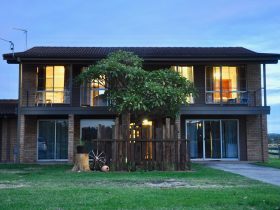 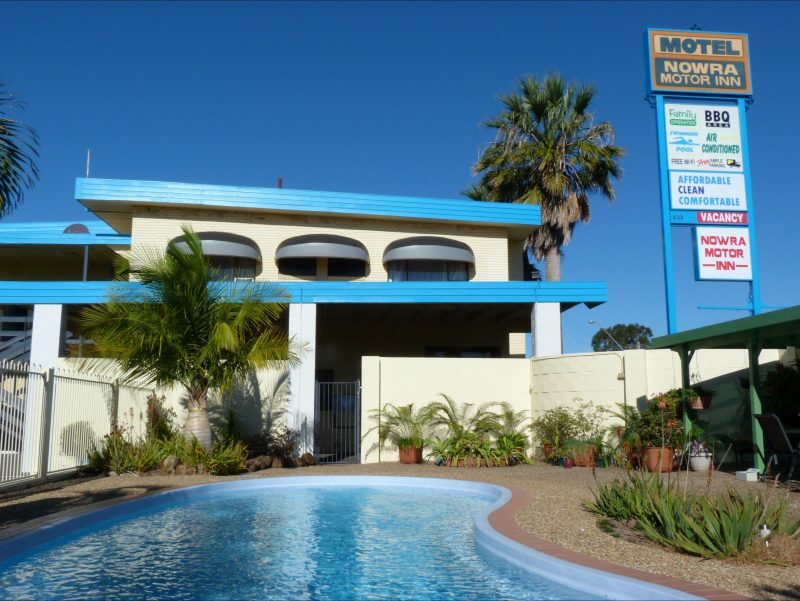 The Nowra Motor Inn provides clean and comfortable accommodation for a relaxing stay.